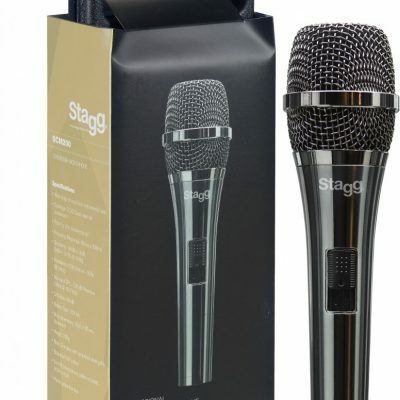 The AT2010 is designed to bring the studio-quality articulation and intelligibility of Audio-Technica’s renowned 20 Series to the stage, for crystal-clear vocal performances. 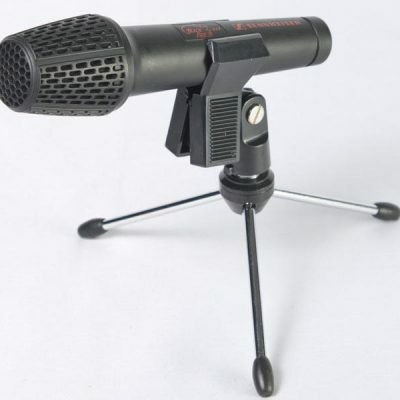 Featuring the same 16 mm low-mass diaphragm found in the critically acclaimed AT2020 side-address studio condenser, the AT2010 excels wherever articulate vocals are needed: in houses of worship, for solo performances, jazz vocalists, singer/songwriters, and more. 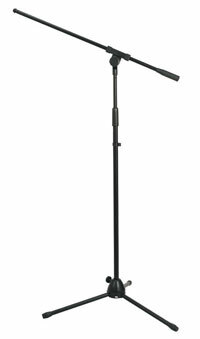 Audio technica AT2010 Cardioid Condenser Handheld Microphone The AT2010 is designed to bring the studio-quality articulation and intelligibility of Audio-Technica’s renowned 20 Series to the stage, for crystal-clear vocal performances. Featuring the same 16 mm low-mass diaphragm found in the critically acclaimed AT2020 side-address studio condenser, the AT2010 excels wherever articulate vocals are needed: in houses of worship, for solo performances, jazz vocalists, singer/songwriters, and more. SENNHEISER 511 Black fire N.O.S.